Bare Knuckle 6-string, 7-string, and 8-string covered humbuckers. Choose your color, spacing and other options. 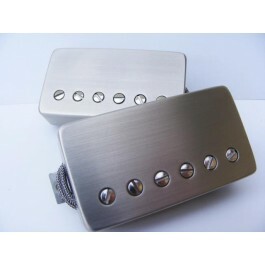 Please be aware these are hand-wound pickups built to order for you in the United Kingdom. 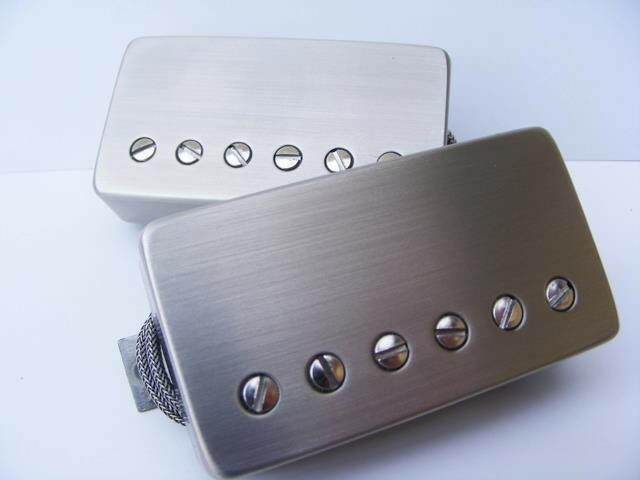 The current average turnaround time is 2-3 weeks, but due to the custom nature of these pickups, build times can vary. Also please note since these are special made-to-order items, once an order is placed it cannot be cancelled. However we do offer a 30 day exchange policy in the unlikely event you aren't satisfied with the pickup.